We may never know how Ugandan warlord Joseph Kony spent the past seven months after Kony 2012 fever struck the world, but soon we'll know how Invisible Children co-founder and alleged public masturbator Jason Russell spent his: the director behind the controversial (and obnoxious) Kony documentary, who was hospitalized after his breakdown, will appear on Oprah's Next Chapter on October 7th. 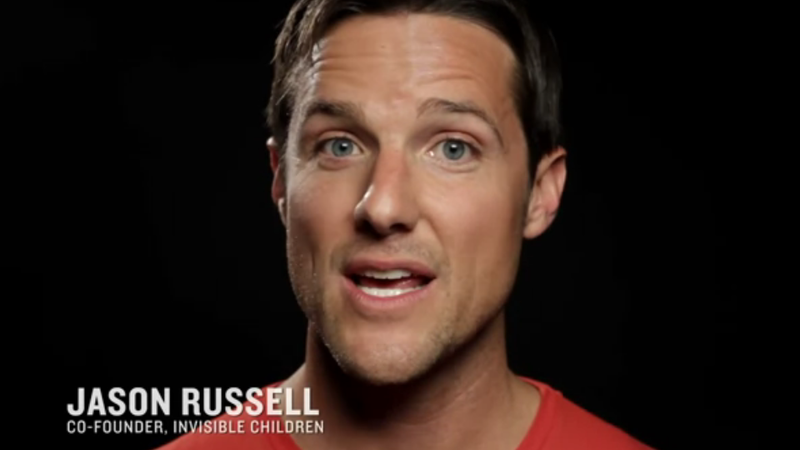 Incidentally, Invisible Children's website is promoting an upcoming "behind-the-scenes look at the most viral video ever and the movement that made an African warlord famous — you can lead or you can follow, but eventually everyone will have to MOVE." It premieres the same day. Innnnnteresting.